In my research on 1970s-era arcade machines, I've noticed that both Midway and Taito created games which used Intel's 8080 microprocessor. 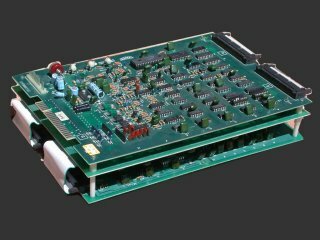 However, each company had their own host boards which integrated with this processor. 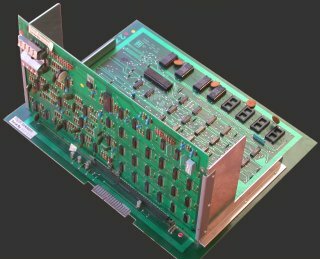 What are the main technical differences between Midway's and Taito's host boards? The only major difference that I know of was that the Midway board has a daughter board plugged into it at a 90 degree angle. Browse other questions tagged 8080 intel-8080 arcade or ask your own question. What is the difference between an 8080 and an 8051?